Corpor@te Facilities Services Ltd are delighted to announce that we have successfully been awarded the cleaning contract at The Orchard Centre, Didcot. Enjoying a superb location in the heart of Didcot town centre, The Orchard Centre can be easily accessed via train which is just a few minutes walk from the centre, by bus with numerous services direct to the centre or alternatively by car using one of the free 500 car parking spaces available. 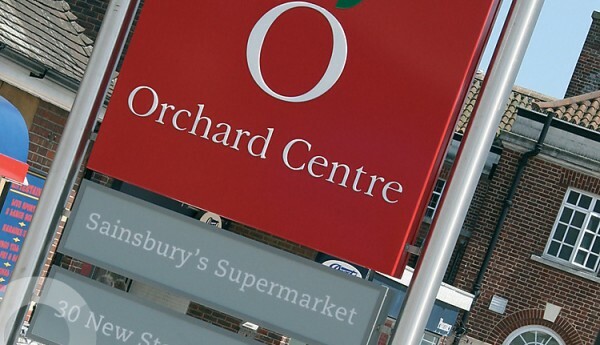 First opened in 2005, The Orchard Centre has over 30 shops, cafes and restaurants including a wide range of national retailers. The Orchard Centre began further redevelopment in January 2016 which will see the centre double in size to over 60 units in 2017. Introduced the CFS Real time reporting system that allows the centre management to see when the cleaning operatives last visited a designated area and what actions they took.